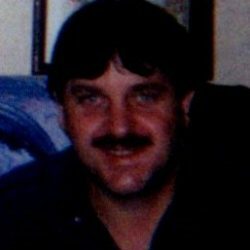 Obituaries » Rickey Dale Lundy, Sr.
CHURCH HILL – Rickey Dale Lundy, Sr., age 55, passed away Sunday, March 31, 2019 at his residence. Rickey was a lifelong resident of Church Hill. He is preceded in death by his parents, McKinley and Madline Lundy, infant brothers, Ronald and Donald Lundy and brother, William Lundy, granddaughter, Kaylyn Lundy. Survivors include his children; Rickey Lundy, Jr., (Jenni), Seth Lundy, (Jennifer) Natasha Lundy and Cari Lundy (Ron). Grandchildren; Kearstin, Neveah, Mackenzie, Alyson, Laykyn and Hayden, brother; Virgil Stout (Gail) and sisters; Lisa McDowell (Jeff), Sue Wallen (Jeff) and Dinah Lawson. 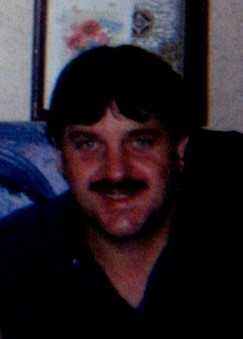 Calling hours are from 12:00 to 1:00 PM Wednesday at the Johnson-Arrowood Funeral Home. A funeral service will be conducted at 1:00 PM in the funeral home chapel. The burial will follow in the Jones Cemetery. Family and friends will serve as pallbearers. Johnson-Arrowood Funeral Home of Church Hill is honored to serve the Lundy family.